When you first become a cardiac sonographer, you’ll quickly realize that examining people’s hearts and identifying abnormalities is an incredibly rewarding experience. Medical sonographers use cutting edge ultrasound technology to create images that show the inner workings of the human heart. Physicians then use these images to detect abnormalities, medical conditions, or diseases. Diagnoses that are made based on the data provided by medical sonographers often help save patients’ lives. This also means, however, that a cardiac sonographer has to be on top of his or her game. There’s little-to-no room for error, so the images and information that are passed on to doctors (and the rest of the medical team) have to be as accurate as possible. Anyone looking to enter this field soon figures out that the job description of a cardiac sonographer doesn’t end when they finish taking images of their patient’s heart. A large part of the role played by career cardiac sonographers is using state-of-the-art ultrasound technology to capture images of the inner workings of the heart. As medical sonographers, you’ll also be the one to position patients in the best possible way to get the most precise diagnostic images. You will learn quickly that being a cardiac sonographer isn’t a job that’s done in isolation. As a cardiac sonographer, you’re the MVP who provides clear diagnostic images. Ultimately, you’ll be working with doctors who examine these sonograms to accurately diagnose patients. In addition to being a team player, a medical sonographer needs to be personable because they’re always closely interacting with patients. Before joining this field, many people don’t take the human factor of being a cardiac sonographer into account. While mastering your medical knowledge of cardiac conditions is a crucial aspect of the job, you’ll also need to be a clear communicator. Cardiac sonographers must clearly explain the process of a cardiac ultrasound to patients who are nervous, scared, and confused. People are almost always worried about hearing bad news. It’s part of your job to calm patients down and reassure them that they’re in capable hands. Medical sonographer training doesn’t simply end with a cardiac sonography certificate or degree. Sonographers are constantly reading articles and receiving training to stay current with industry trends. The field of cardiac and medical sonography is continuously in flux, largely due to technological innovations in sonography. Cardiac sonographers are responsible for the proper handling, use, and maintenance of sophisticated equipment. As part of their career development, sonographers must follow changes in the field, such as DMS scanning technology innovations in 3D and 4D ultrasounds. Even the most experienced cardiac sonographers with decades of work experience attend professional conferences and workshops to ensure that their hospital is utilizing the field’s newest equipment and methods. The scope of a cardiac sonographer goes far beyond imaging. Cardiac sonographers have to adhere to their minimum job requirements while also answering to higher-ups (such as supervisors and cardiologists), and keeping up with patient records and upcoming appointments might occasionally fall on your shoulders. Cardiac sonographers are tasked with documenting exactly what was done during a sonography session, like the type of images taken and what was revealed in those images. If you’re short-handed at the hospital, you might be asked to help make appointments for further exams, get consent forms from patients, and fill out safety reports. Sonographers at smaller clinics may be expected to handle these tasks regularly. Because they work behind the scenes, cardiac sonographers are some of the “unsung” heroes of the hospital team. You will quickly realize that being a medical sonographer is often a thankless job. Anyone looking to enter this field shouldn’t expect to receive regular praise or recognition – it’s your job to put your best work forward each and every day. While you aren’t the person making the final diagnosis, you’re still an integral part of a medical team. Cardiac sonographers make a humble (but important) contribution by producing the best possible diagnostic image that can help result in a life-saving diagnosis. This itself is rewarding enough. After graduating from a cardiac sonography program, you will discover that you’re not limited in the types of workplaces you can apply to. Even entry-level cardiac sonographers are able to choose between working in cardiologist offices, imaging centers, mobile imaging companies, and hospitals. The job outlook is positive, thanks to the demand for cardiac sonographers in a variety of different workplaces. A significant upside about being a cardiac sonographer is that you have the ability to choose where to apply, based on the shifts and days you prefer to work. If you’re raising a family and desire a more traditional 9-5 workday, consider applying to an outpatient clinic that provides more regular first-shift hours. If you function better at night, consider applying to work at a hospital. Chances are that hospitals need a cardiac ultrasound tech on staff at all times. 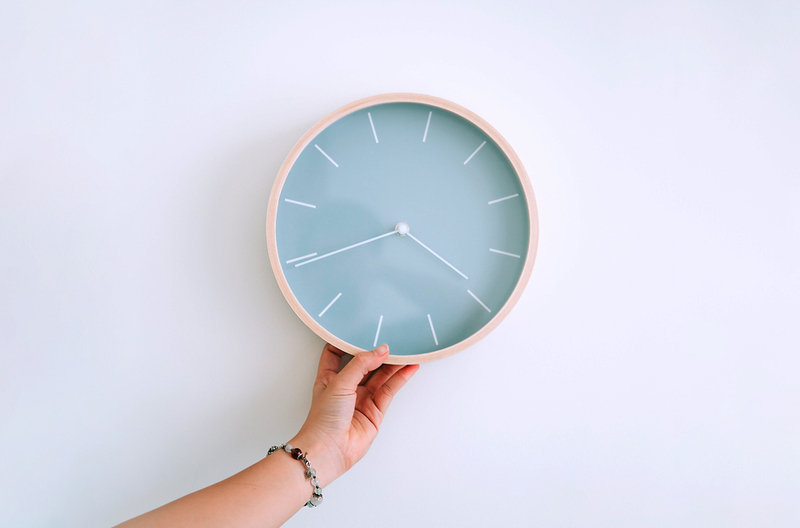 If you decide to work on a part-time basis, some locations will probably expect you to come in during the weekends, at nights, or even on holidays. Keep this in mind when you’re considering the types of environment in which you’d like to work. Cardiac sonographers typically receive their training in cardiac sonography programs, which usually take 2 years or less to complete. Students who are prepping for a cardiac ultrasound career won’t have to spend upwards of a decade in medical school to become a doctor. In 2017, according to the Bureau of Labor Statistics, experienced cardiac sonographers can expect to earn a medican annual salary of $55,270, which translates into $26.57 per hour. This is a significant income, especially for someone holding a certificate or two-year associate degree. Accredited cardiac sonography schools include classroom instruction in various subject areas (like medical terminology, anatomy and physiology, and physics). Students will also be given instruction on the instruments equipment used in ultrasound. A crucial aspect of this training is obtaining the right psychomotor skills. Really, this means learning how to use the ultrasound wand to produce the clearest and most comprehensive images of the heart. After graduating from a cardiac sonography program, you’ll find a number of great opportunities around the country. The outlook for employment in the field is promising, with the Bureau of Labor Statistics estimating job growth of 17% between 2016 and 2026. The BLS has even labeled this as “much faster than average growth” compared to other employment fields. The demand for cardiac sonographers should be positive for future decades. This is in part because non-invasive ultrasounds are safer for patients, and are far more cost-effective than many other diagnostic tests. Working as a cardiac sonographer will give you a sense of personal achievement, as well as fantastic job security in a quickly-growing field. 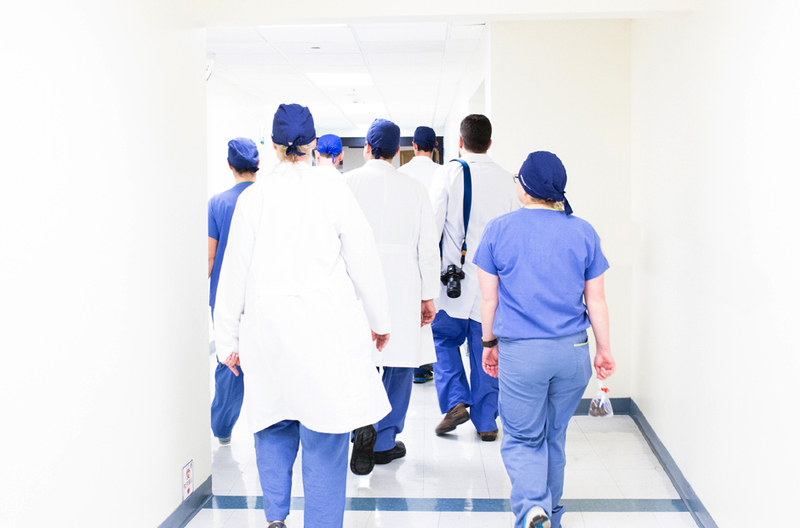 Collaborating closely with other healthcare professionals will allow you to improve personally and professionally. To get a jumpstart into the ever-evolving field of cardiac sonography, get in touch with an experienced AIMS representative today.